---Mineral & Aggregate Processing list--- SS wedge wire slot wire .. Stainless steel wedge wi.. Wellpoint V Wire Screen .. Wire-wrapped Sizing appl.. Wrought Stainless Steel .. Wrought Stainless Steel .. wedge wire screen&consum.. Processing customization.. stainless steel Water tr.. industrial SS screens fo.. V shape wire water well .. Flat Wedge Wire Screen P.. Backwash wedge wire scre.. Special strainer for fas.. steel water well screen .. stainless steel screen J.. drum screen baskets.. ASTM202 mine sieving mes.. Sieve Bend Dewatering Sc.. 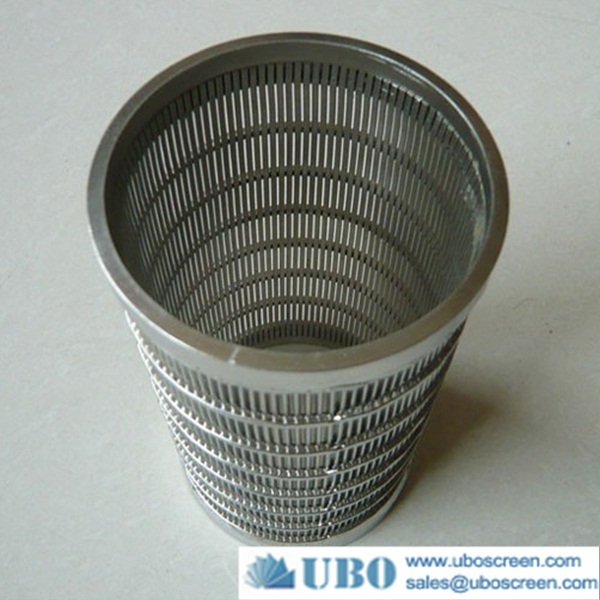 Surface Intake Screen.. fish protection screen o.. Intake Drum Screen.. candle filter manufactur.. Industrial Intake Screen.. Cylinders concentrate a .. AISI304 Screens resin tr.. SS316 Johnson Intake scr.. ASTM304 Johnson Screens .. Wedge Wire Intake Screen.. steel spiral screen.. AISI304 wedge wire media.. Intake Drum Screen .. Double-headed pipe strai.. single headed filter noz.. Johnson Screens resin tr.. Wedge wire screen latera.. Wedgewire Collector / Di.. resin traps .. media trap .. Screen Lateral .. screen filter cartridge .. china johnson screens.. wedge wire screen latera.. wedge wire screen latera.. stainless steel hub late.. pipe based laterals of w.. SS316 Hub lateral system.. Hastelloy C Candle Filte.. resin and sand filters .. Stainless steel316 wedge.. 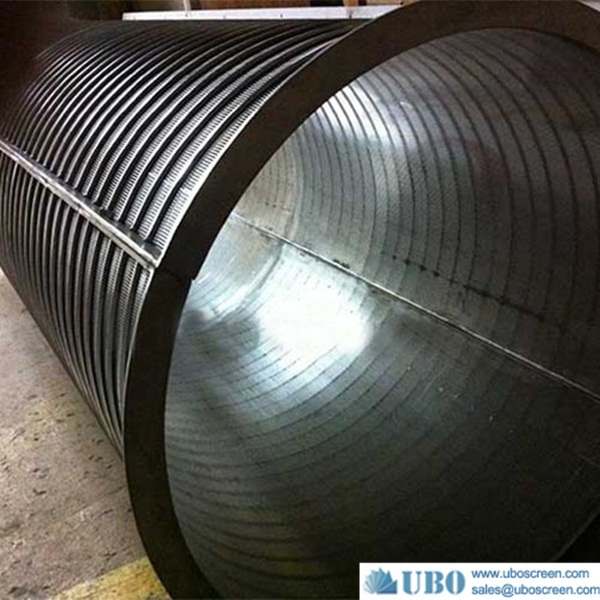 Stainless steel316 hub a.. AISI304 wedge wire pipe .. SUS316 wedge wire header.. ASTM316 wedge wire nozzl.. SS316L wedge wire hub ra.. stainless steel wedge wi.. SUS316L industrial centr.. SUS316HC strainer basket.. SUS316 wedge wire well s.. ASTM316 continuous cylin.. 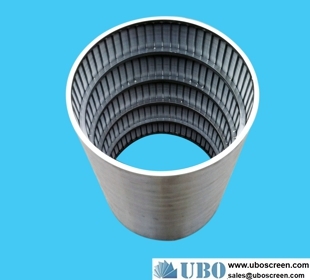 Rotating drum sieve.. Rotating drum sieve.. 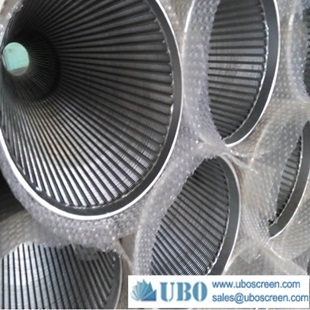 Centrifuge Rotary Screen.. 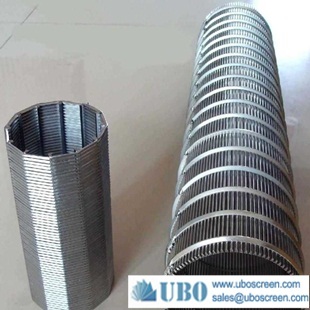 Centrifuge Rotary Screen.. Cylindrical Screen Baske.. sell Cylindrical Screen .. china rotary drum screen.. wedge wire screen basket.. wedge wire filter strain.. Centrifuge Conical Baske.. The outflow pressure scr.. Rotary Drum Coarse Press.. sell Rotory Wing Screen .. sell Internally-fed rota.. Run down screen.. Centrifugal Vacuum Filte.. 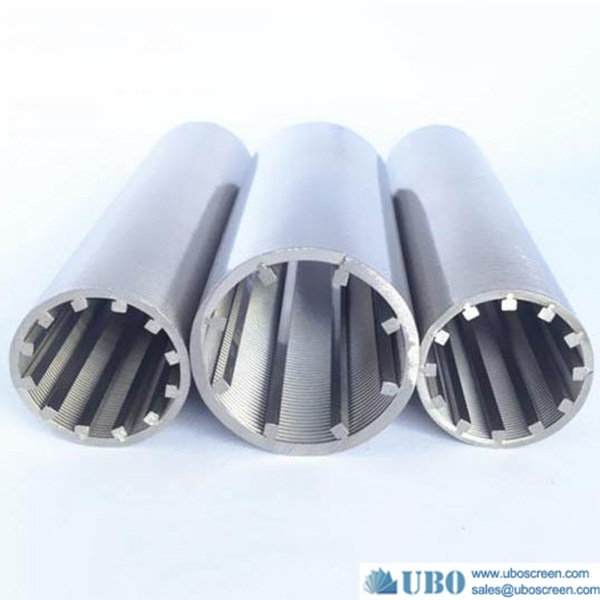 Double Entry Drum Screen.. PRECOAT FILTERS.. Rotary Drum Thickener.. sell reversed sprial scr.. centrifugal screen.. Rotary Drum Coarse Press.. reversed sprial screen.. 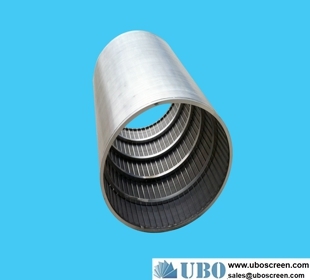 Rotating Cylinder Sieve.. sell fed Rotary Screen.. reversed sprial screen.. galvanized paper machine.. 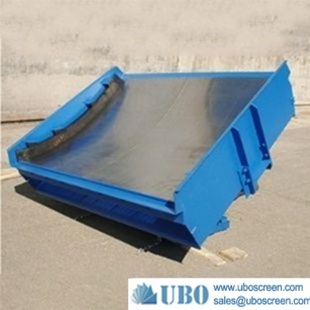 External fed Rotary Scre.. sell drum screen separat.. sell drum screen separat.. Rotary Drum Fine Screen.. sell Bar Rotary Drum Scr.. 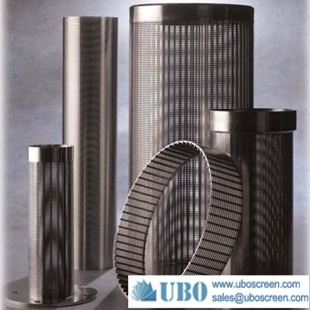 Continuous Cylinder Scre.. Conical-Filter.. V-WIRE pressure screen s.. Pressure Screen Slotted .. 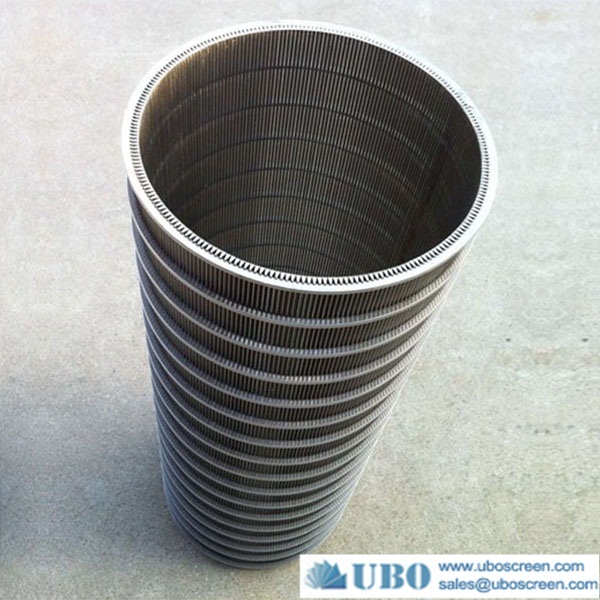 Rotating drum sieve.. reversed rolled continuo.. SS316 drum screen basket.. Rotary Screen Filter.. SS304 rotary screen drum.. Rotary drum screen.. Petro Chemical Screens.. Separator Screening Bask.. Rotary Screen Filter.. Rotary Drum Screen.. 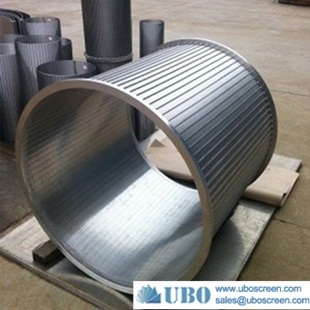 Rotating drum sieve .. 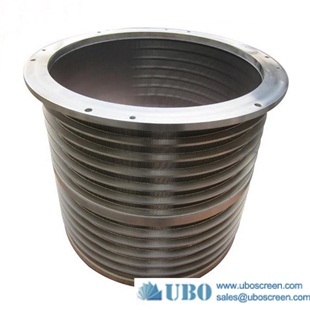 Reversed Slot Tube .. sell The outflow pressur.. Rotary Separator Screens.. galvanized drilled scree.. The outflow pressure scr.. 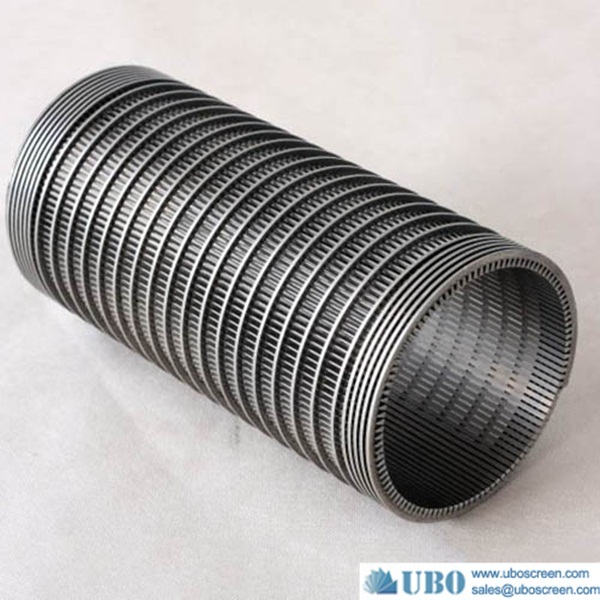 Drum sieve .. Wedged Wire Screen Baske.. sell Rotary Juice Screen.. Gradient orifice/Conic H.. Rotary Screen for Wastew.. Rotary Juice Screen.. sell Wedged Wire Screen .. Pressure-fed Sieves .. Rotory Wing Screen Baske.. cylindrical screen baske.. Rotory Wing Screen Baske.. sell stainless sieve scr.. Rotary Screens.. Reversed Slot Tube.. Reversed continuous slot.. Rotary Screens .. 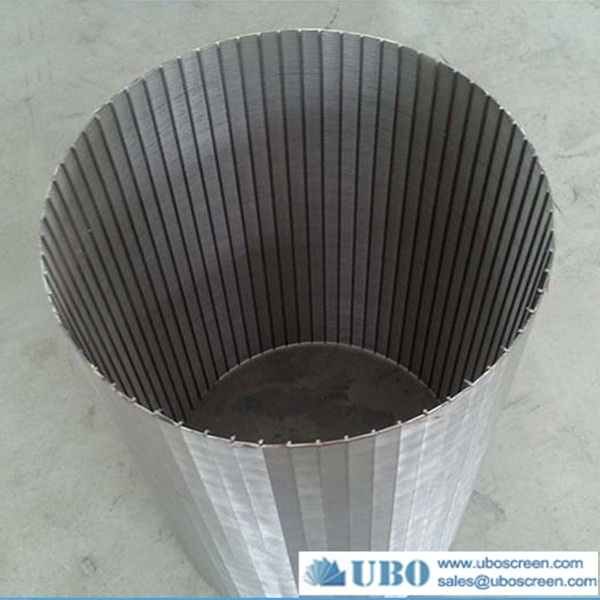 Rotating Drum Sieve.. fed rotary drum screens .. centrifuge sieve screen .. Rotary drum screen .. Reversed continuous slot.. wedge wire screen for ou.. Reversed continuous slot.. trommel screens supplier.. Pressure Screens Baskets.. Stainless steel304L scre.. Drilled Screen Cylinder .. Externally-fed drum scre.. Pressure Screen Basket .. stainless steel rotary d.. sand control outflow pre.. reversed drum screen bas.. stainless steel V-WIRE d.. Sintering Industrial ple.. 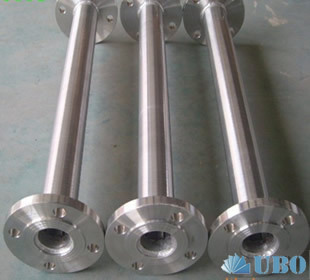 Stainless steel202 Fine .. SS304 Filter Vessel - In.. SS304L Wedge wire Vessel.. SS316HC Paper Mill Press.. LFXS produce high qualit.. SUS304L Centrifuge Rotar.. SS304 Rotary Screen Filt.. China rotary drum screen.. China rotary drum screen.. SUS304L Rotary Drum Fine.. Stainless steel316 Screw.. SS316HC fed rotary drum .. SUS316HC drum sieve for .. Outlet Basket.. 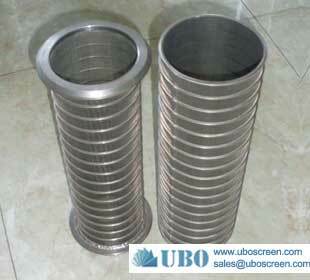 Passive Intake Screens.. Wedge wire centrifuge ba.. 316Ti sieve bend screen.. WEDGE WIRE RUN DOWN SCRE.. 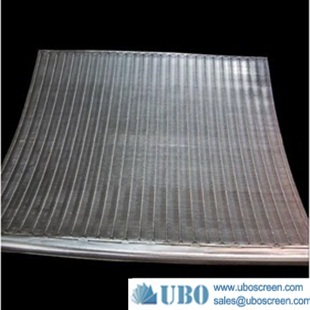 Mechanical bar screen.. 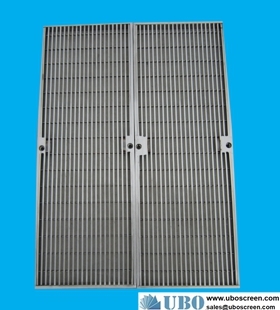 Sand Filter Bar Screen.. Mine sieving mesh.. HIGH PRECISION FILTER TU.. steel spiral screen .. Rotary wedge wire screen.. Screen Internals for Cat.. Catalyst Support Grids.. TS drum screen.. SS304 sawdust sieve for .. Wedge wire Screen cylind.. Screen Cylinders / Rotar.. Drilled screen Cylinder.. Vee-Wire Screening Syste.. Fine Mesh screens.. 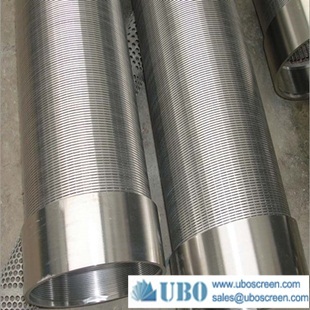 Rotating Sieve Screens.. Non Slip Button Wedge wi.. Flat grids with horizont.. Slotted wedge wire scree.. 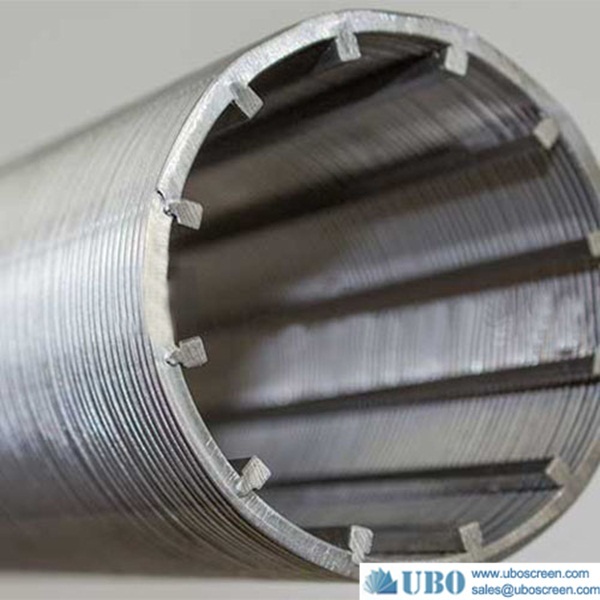 Stainless Steel Mine Sie.. SS302 Vee-Wire flat scre.. wedge wire for flow Dist.. Flat Panel Screen.. wedge wire filter for de.. WEDGE-FLOW lateral syste.. Woven wedge wire screens.. rotary screen.. Crimped wire screen.. 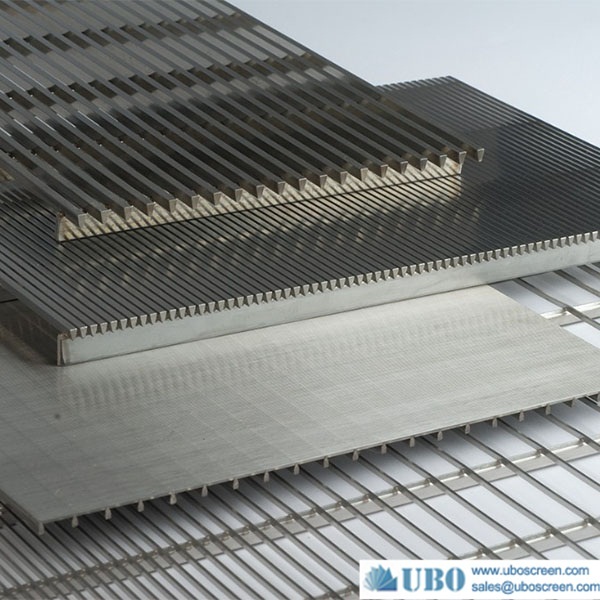 Gravity Fed Boxes.. Looped Wire Screens.. Vee-Wire Screening Syste.. Mining Wire Mesh Screen.. Rod Based Continuous Slo.. Stainless Steel Resin Tr.. Johnson Water Intake Scr.. SS304 Resin Trap for Ion.. Supply Water Intake Scre.. AISI316L resin traps cap.. nozzles filter in water .. Vee Wire Screen Filter N.. Long handled wedgewire s.. filter nozzles for desal.. filter nozzles purified .. Nozzle Filter wastewater.. Boiler Water Purificatio.. Industrial Water Softene.. Johnson Screens resin tr.. Lateral Screens .. Hub lateral systems for .. Tee-style Resin Trap .. UBO Resin Trap Strainers.. Standard & Specially Des.. media trap .. media retention .. Profile Screen Laterals .. SUS304L Hub lateral syst.. Wrought Stainless Steel .. wedge wire screen distri.. air sparge header .. Automatic Filters Fine S.. resin trap .. Header Or Hub Lateral Sc.. ladder-like welded scree.. media retention .. Wedge Wire Screen Resin .. Filter Underdrains.. Filter underdrains.. Screen lateral for water.. wedgewire screen lateral.. AISI316 wedge wire centr.. SS304 distribution and c.. ASTM304L hub radial late.. Stainless steel316L hub .. ASTM316 Header and Hub L.. ASTM304 Inlet outlet pip.. SS316L wedge wire nozzle.. AISI304 WEDGE WIRE DISTR.. fed rotary drum screens.. Industrial Rotary drum s.. 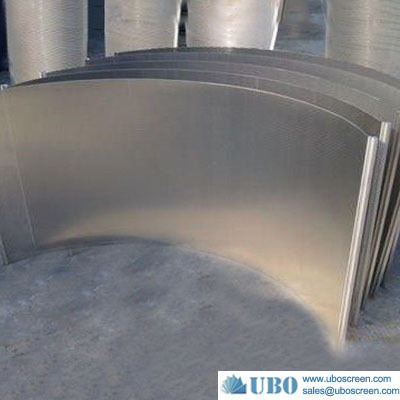 Stainless steel201 cylin.. Lauter Tun Screens.. Header-Lateral.. Conical Screens.. Oil well screen.. sand screen wire wrappin.. continuous slot wire wra.. sand screen wire wrappin.. Welded Wedge Wire Screen.. wedge wire screen for re.. Pipe Base Screen.. Looped Wedge Wire Screen.. Stainless steel302 wedge.. media inlet nozzles.. brass fountain nozzle.. Wedge wire screen latera.. Pressure Screens.. stainless steel looped w.. SS rod based wire wrap w..